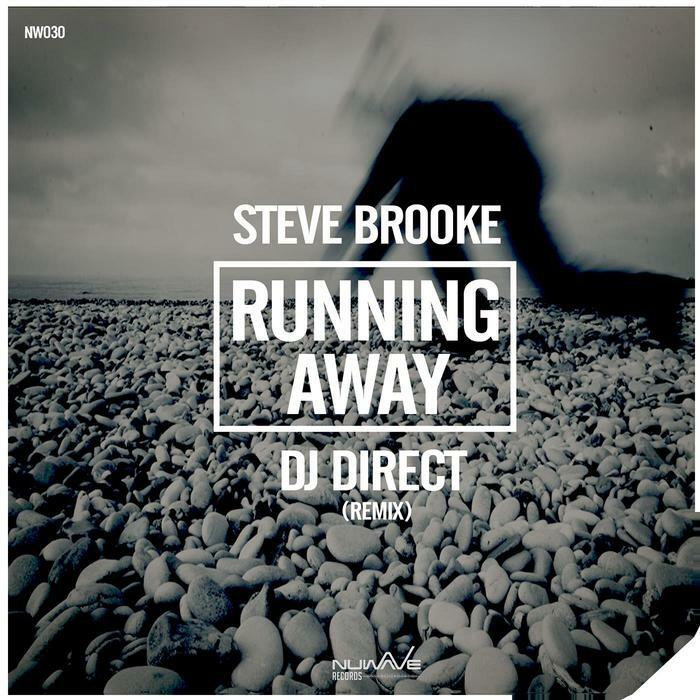 A regular of compilations since the release of his artist album last year, Steve Brooke is back with a new jam, Running Away, on Nu Wave records. 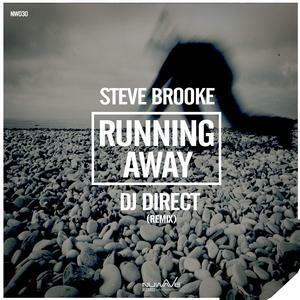 A collaboration with DJ Direct, the tune is a solid mid-paced garage house affair with a stern bassline and diva vocals. Also included is a remix that strips everything back to basics for a cool slice of afterhours monster.